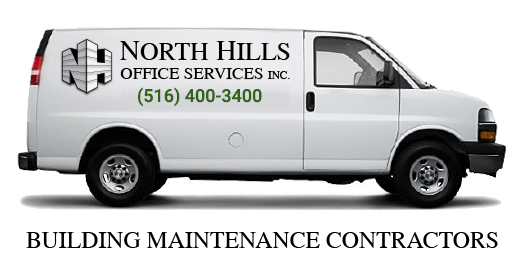 Green Cleaning | North Hills Office Services Inc.
We are proud to take an active role in protecting our environment through offering Green Cleaning services for commercial facilities in the New York Metropolitan area and helping our clients reduce allergens, bacteria and germs that can make everyone in your facility sick. We are certified and highly qualified to clean your commercial facility with environmentally friendly cleaning products that have been specially designed to protect the environment and yourself. Learn more about our complete line of Specialty Services.